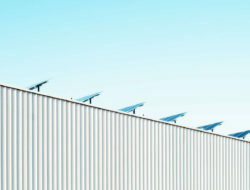 Creating a community owned renewable energy future. 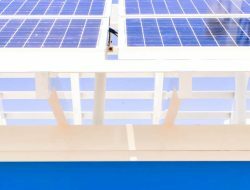 Small business interested in solar? 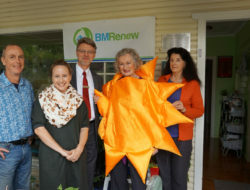 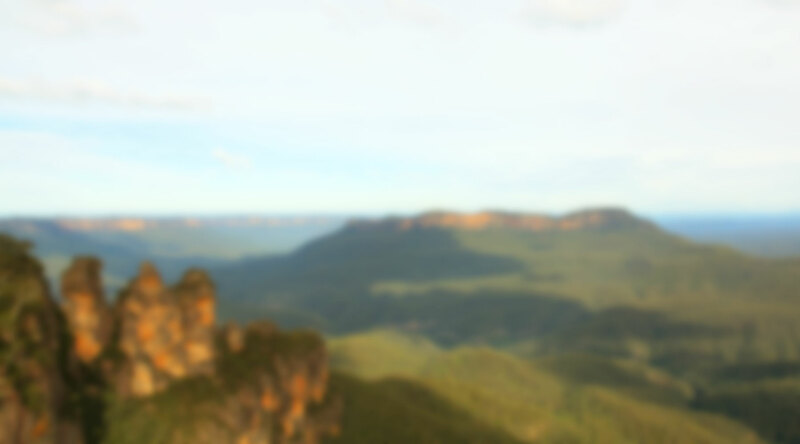 We are a volunteer group of Blue Mountains people working together to create community-owned renewable energy projects right here in our unique World-Heritage area.